Katie and Mia are two sisters who are very different. 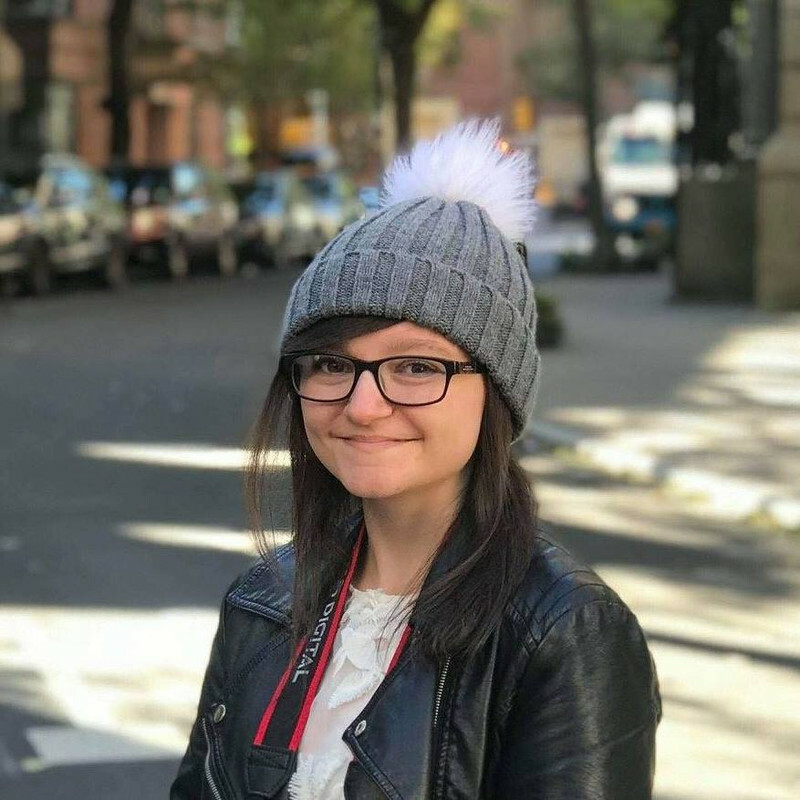 Katie is organised, mature, responsible and doesn't take risks. Mia is irresponsible, immature, is happy to take risks and loves freedom. They don't have the best relationship with each other - they are always arguing. It made me quite sad when they argued, because I knew that in a few chapters Mia would have died, and I knew Katie would be regretting all of the arguments and bad thoughts she'd ever had with her sister. This book has alternating points of view - we'll see life from Mia's eyes in one chapter, and life from Katie's in the next chapter. It wasn't confusing at all as at the top of each chapter, it said who was talking. 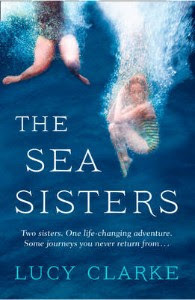 Sometimes alternating chapters can be a problem, but it definitely wasn't a problem in 'The Sea Sisters'. It took me a while to get into this book, but once it started getting exciting, I couldn't put it down. If you haven't read this already, you should! The characters and plot are well developed and thought out and I've never read anything like this before. It's a brilliant story full of twists and turns - an emotional roller coaster! Thanks Zoe! I think you would love this book. Sounds like an interesting read with a little intrigue. Thanks for the review! I'll have to check this one out. Great Review Amber, this looks like a great story. I will have to look out for this soon because your review has made me itching to see what unfolds. Thanks for putting my button up.